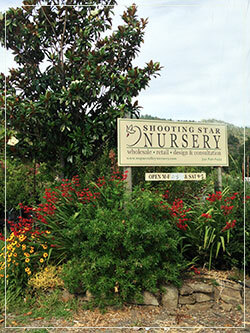 Shooting Star Nursery offers its retail clients the benefits of a nursery without the high prices of a garden center and a staff that can answer your questions. 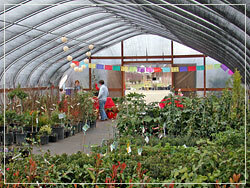 Plants are the first order of business at Shooting Star, which customers will appreciate as they encounter three acres of growing trees and plants, arranged in convenient rows for easy viewing. 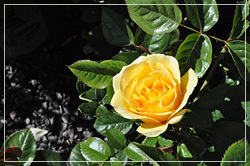 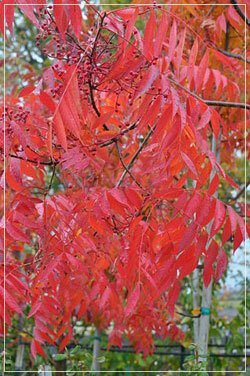 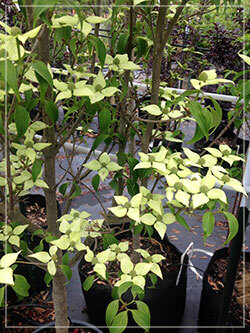 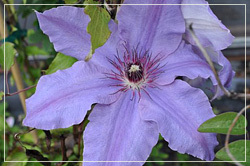 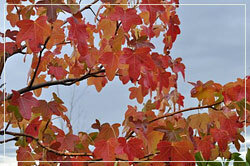 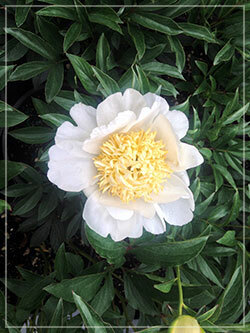 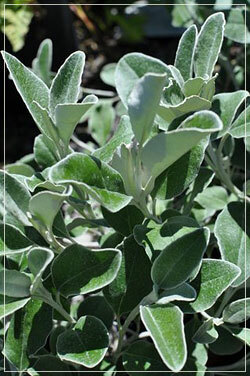 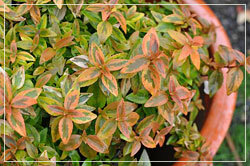 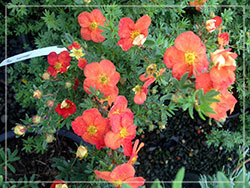 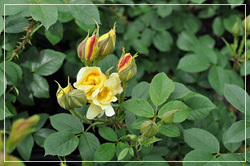 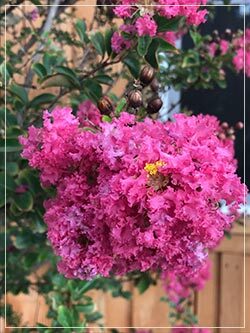 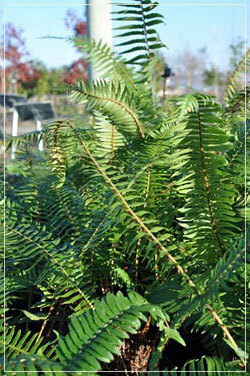 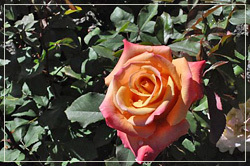 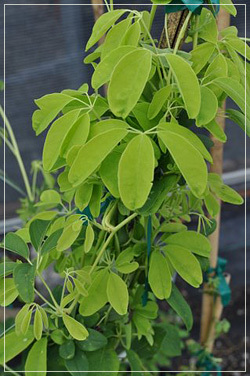 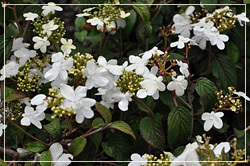 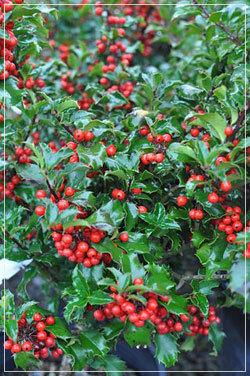 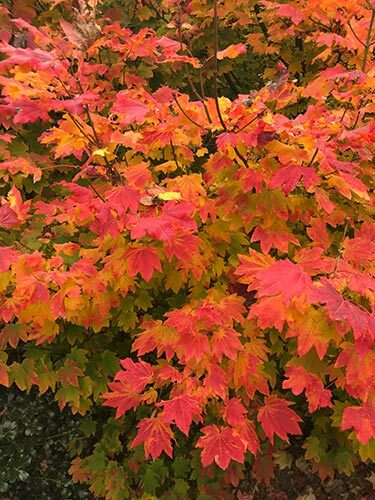 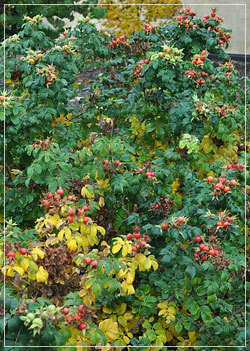 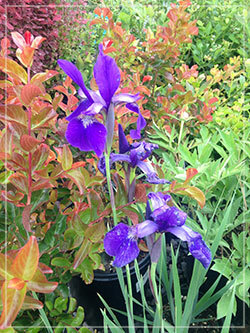 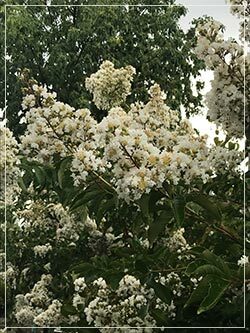 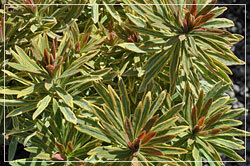 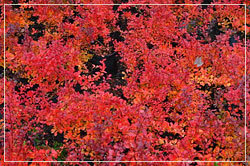 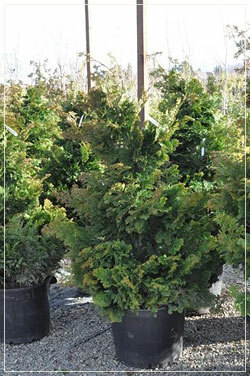 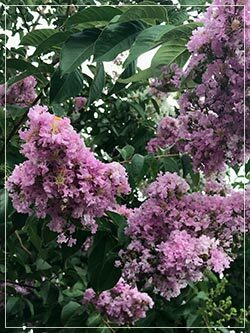 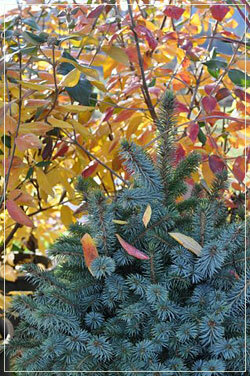 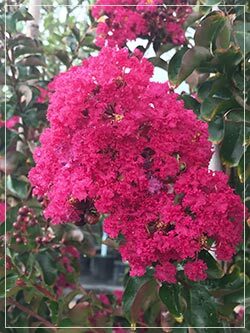 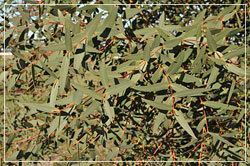 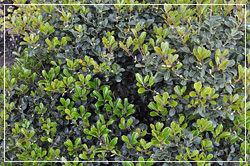 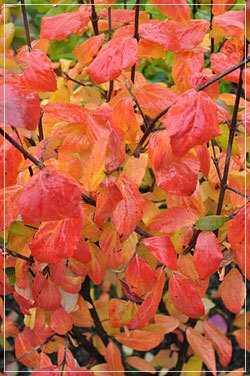 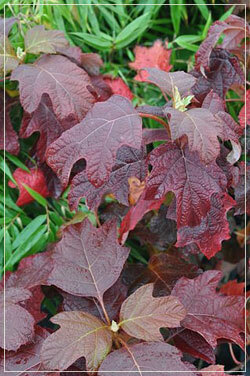 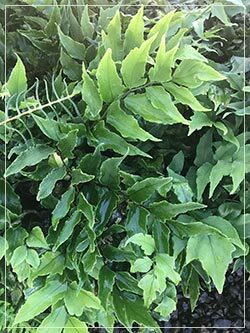 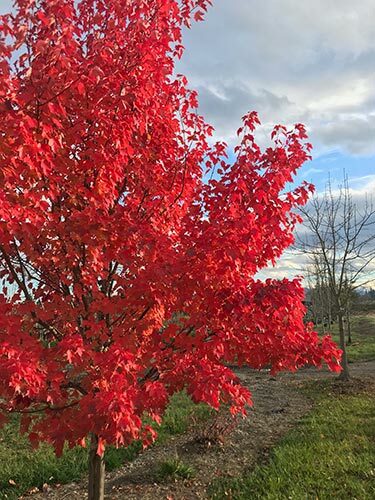 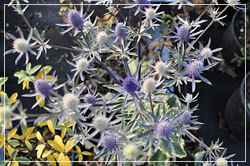 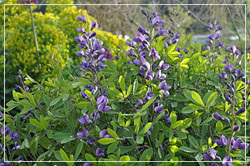 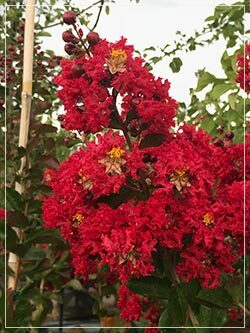 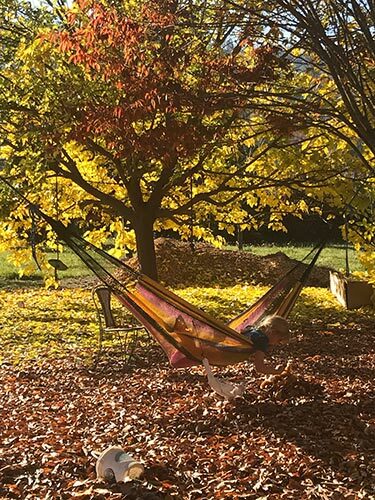 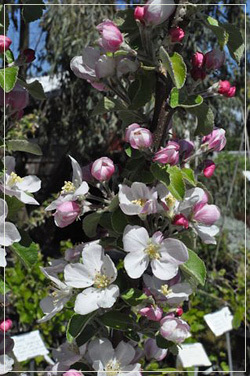 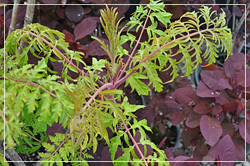 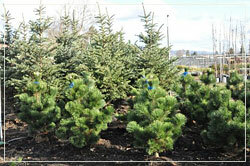 A large selection of trees, shrubs, and perennials offer something for everyone. 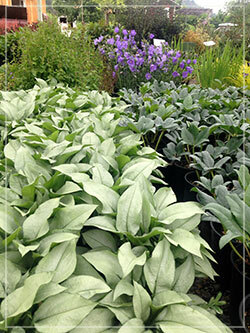 From common landscape plants to one-of-a-kind perennials, the nursery is always on the lookout for new plants to meet the needs of everyday gardeners, landscape professionals, and self-described plant nerds like the owners themselves! 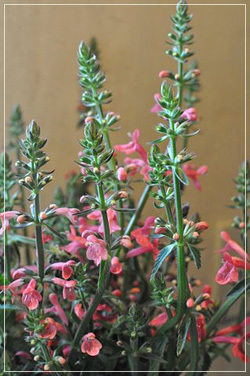 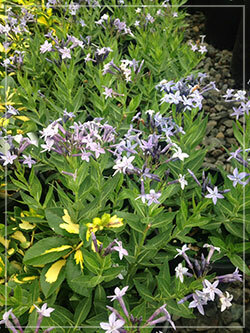 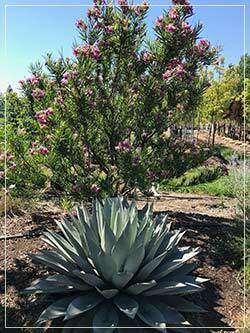 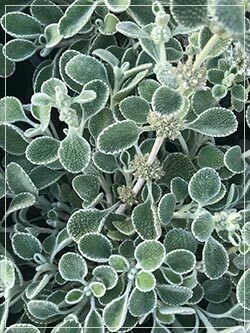 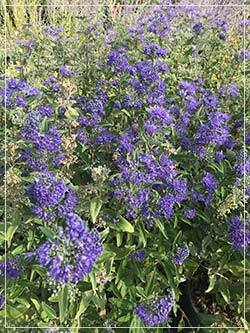 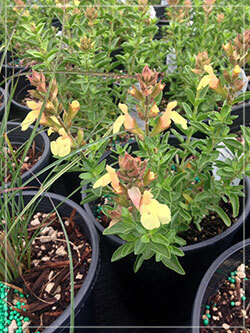 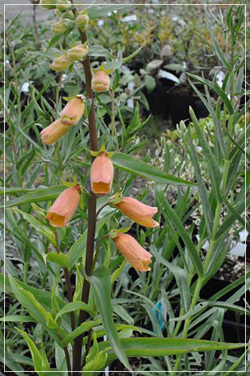 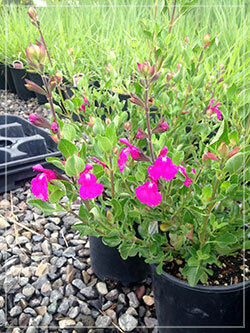 Shooting Star appeals to local concerns with an extensive selection of drought tolerant and deer resistant plants, including many harder-to-find varieties. 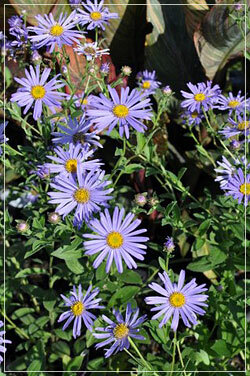 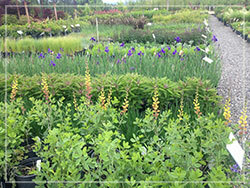 The knowledgeable staff at Shooting Star is always willing to help with plant selection and to offer design tips. 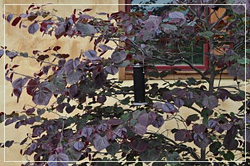 Bring your measurements and photos for assistance. 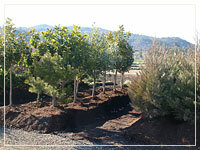 Landscape design and consultation services are available by arrangement. 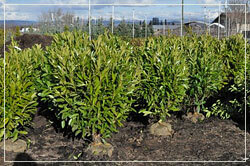 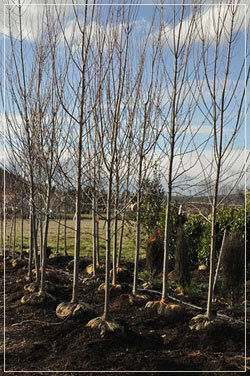 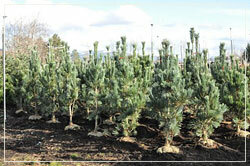 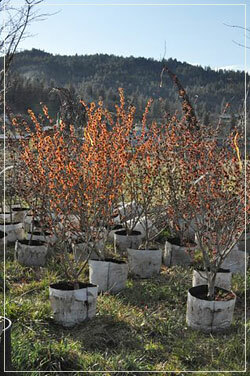 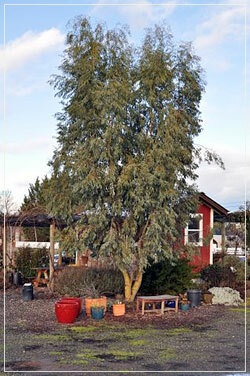 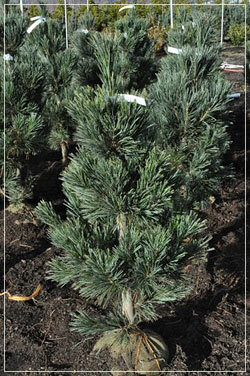 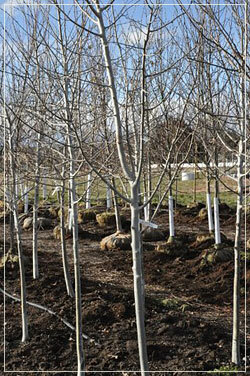 Our nursery is laid out to make it easy for you to shop and see the form of the tree that you may be interested in. 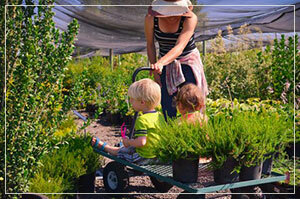 We can also deliver – from one tree to a trailer load! 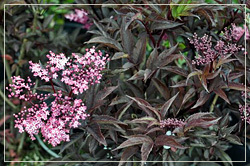 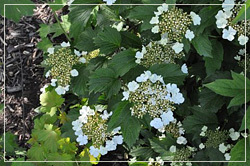 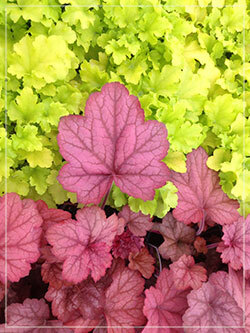 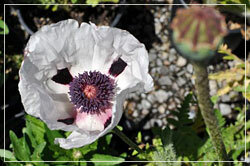 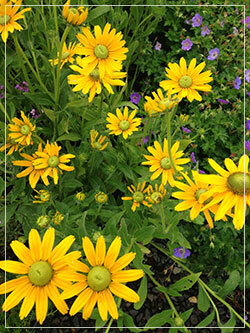 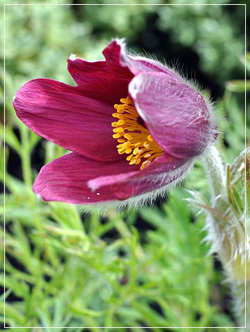 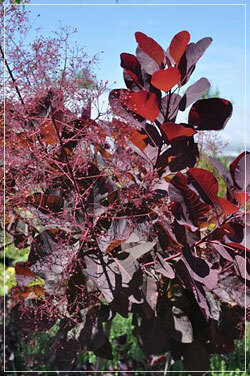 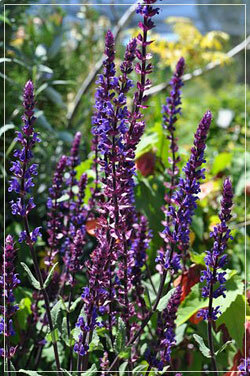 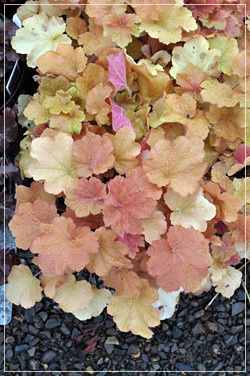 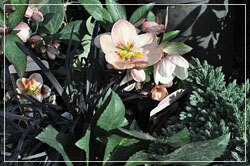 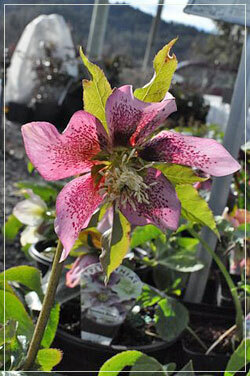 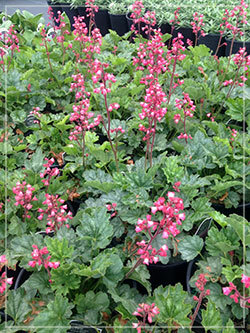 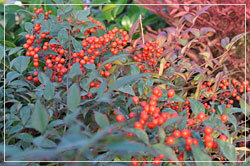 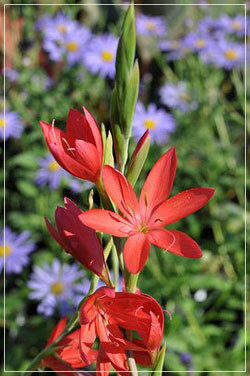 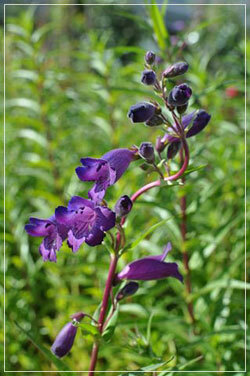 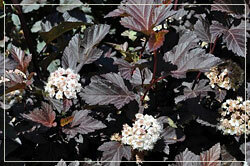 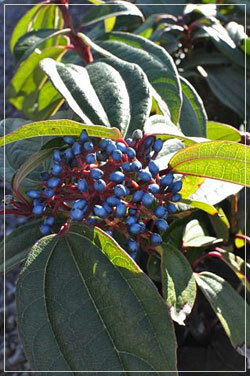 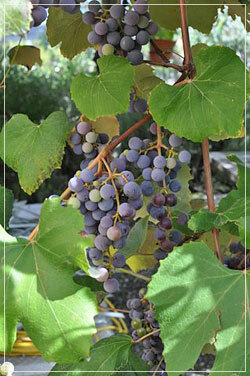 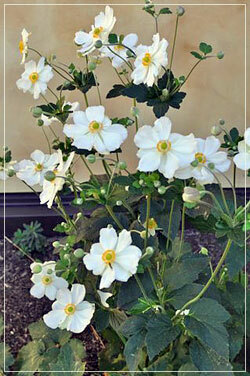 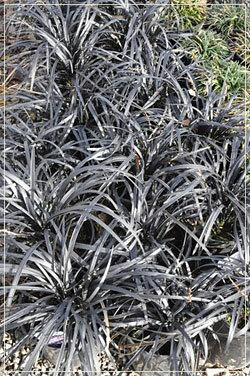 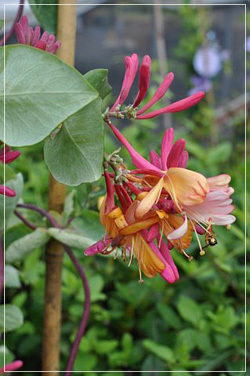 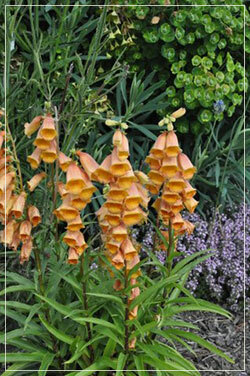 We are especially interested in edible perennials, shrubs, and trees. 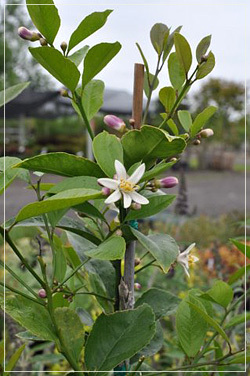 See the fruiting tree and shrub section of our availability list below for what varieties we carry. 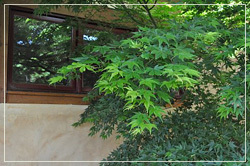 Here is our availability list. 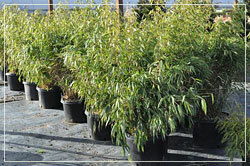 Please call for pricing and to make sure what you want is in stock as inventory is constantly changing. 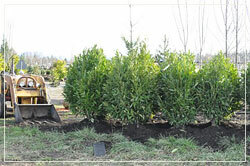 We can easily put together an estimate for your specific project. 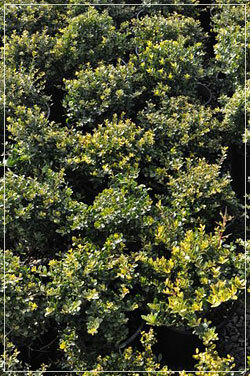 Also, if you don't see it, please ask, we may be able to order it for you. 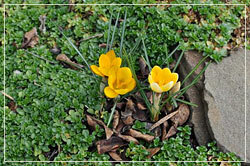 Replacing your lawn? 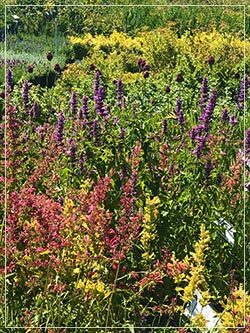 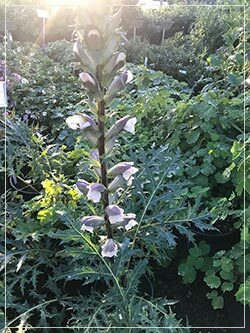 Bring in your "Authorization to Proceed" form from the City of Ashland as proof of participating in the program and you will receive a $25 coupon for drought tolerant plants from Shooting Star Nursery. 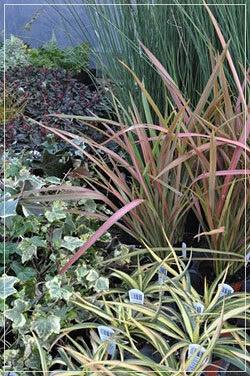 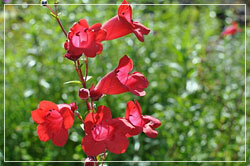 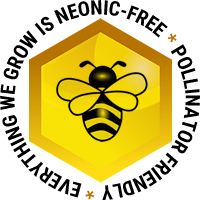 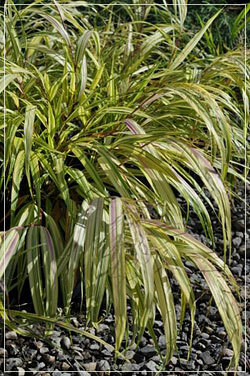 Use our expertise and 5 acres of plants to make the right choice for your waterwise garden. 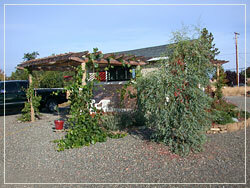 "After five years it was time to give our patio a face lift. 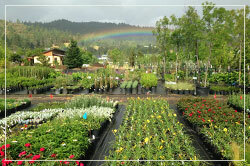 We want to send out a heartfelt thank you to the crew at Shooting Star Nursery, my personal favorite place for plants in the entire valley! 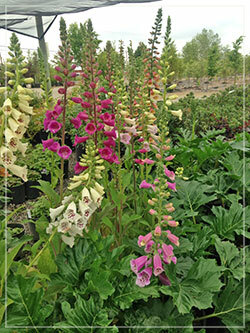 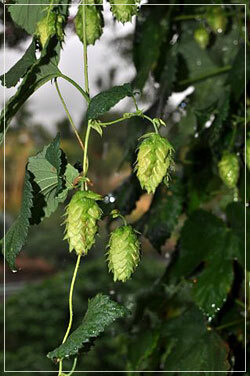 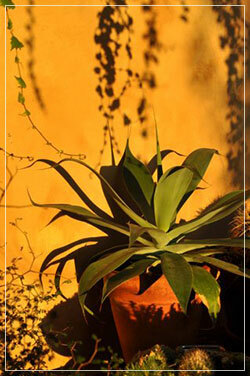 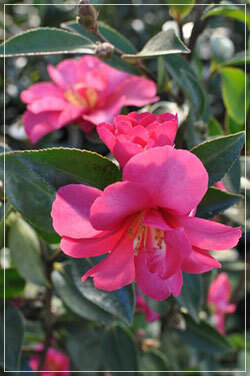 With their exemplary plant knowledge and amazing plant selection we are ready for another five years.